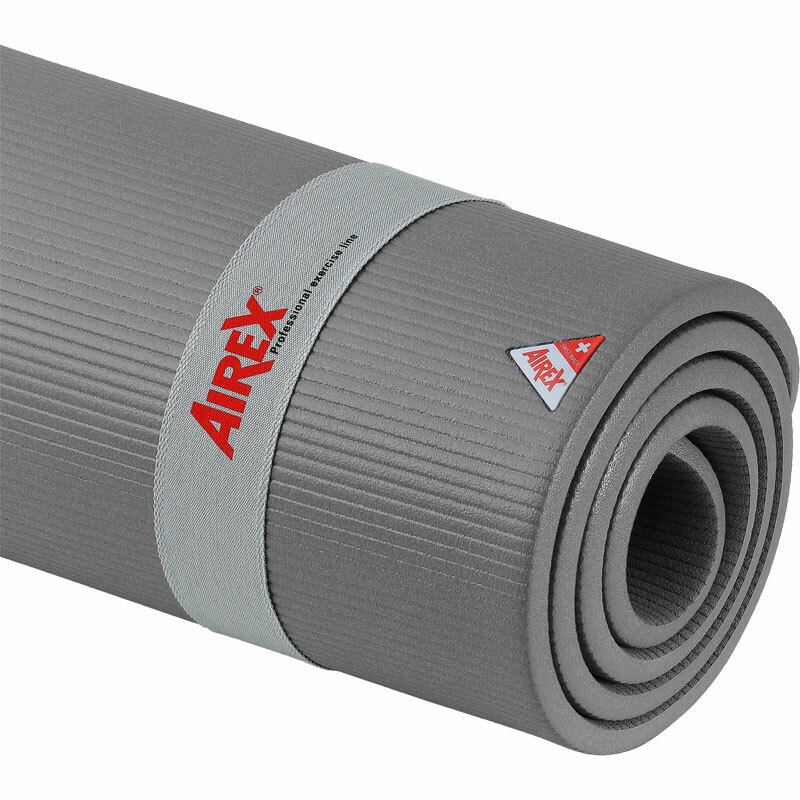 The AIREX ® Coronella Exercise Mat is a slightly narrower alternative to the AIREX ® Corona Mat but in other respects, it is very similar. Waterproof, lightweight and suitable for use on the floor or in the pool, it can assist with physiotherapy work, antenatal activities, pilates, yoga and hydrotherapy. It is even more durable and robust in addition to being equipped with outstanding hygiene protection. New antibacterial active substance, it provides reliable protection against bacteria, mould and pathogenic organisms. Size 200cm x 60cm x 1.5cm (78.7" × 23.6" × 0.6"). Weight - approx. 2.4kg (5.3lb). Mat delivered next day. Excellent product. I have had an identical airex mat for years and got this for my wife.